Change is in the air! Under the leadership of Paula Guy, Global Partnership for Telehealth has experience phenomenal growth over the past 10 years and that growth has created unimaginable opportunities for not only the organization but for the staff. One such opportunity has been the formation of Salus Telehealth International Partnerships, Inc. which is a separate from GPT, for-profit company based on GPT's rich history of innovation and success. Salus will become to the for-profit market what GPT has been to the nonprofit market. Paula has assumed the CEO role of Salus and Dr. Jeff Kesler is the COO of Salus. Longtime GPT employee, Rena Brewer, RN, MA has taken the helm as GPT CEO. Rena has served GPT in a number of positions with the last 5 years as the Director of the Southeastern Telehealth Resource Center (SETRC). Replacing her as the SETRC Director is a telehealth veteran, Lloyd Sirmons, who has served the company in several management positions over the past 5 years. Global Partnership for TeleHealth congratulates all four of our leaders in their new roles! Dr. Michael Garbee, a neurologist at Tift Regional Medical Center, partnered with the Zwan Family Charity located in Afghanistan, to consult on the care of a 13-year old girl with cerebral palsy. 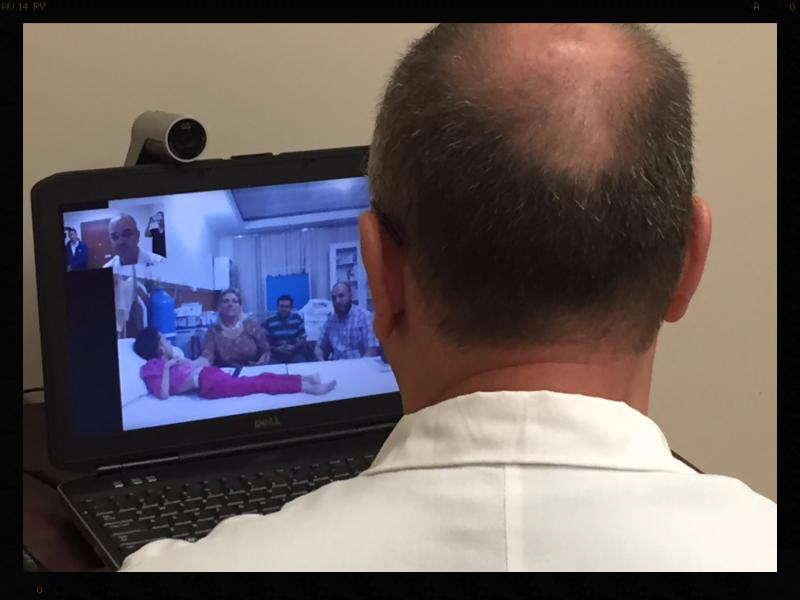 By connecting through the Global Partnership for TeleHealth network, Dr. Garbee was able to speak with the nurses and physicians who care for this child and offer treatment suggestions. Although non-verbal, the child engaged in the appointment by smiling to a doctor who was thousands of miles away! Jeff Robbins, Tift Regional Director of Telemedicine stated "Telemedicine allows us to connect a patient to a doctor and erase time and distance. This is the miracle of telemedicine". Tift Regional Medical Center has been using telemedicine to see patients and provide specialty services to patients for 9 years. MACON, GA (Friday, August 28, 2015) - Children's Hospital, Navicent Health (CHNH) in Macon, Ga. and Tift Regional Medical Center (TRMC) in Tifton, Ga. have joined with Georgia Partnership for Telehealth (GPT), a nonprofit organization promoting the establishment of telemedicine programs in communities throughout Georgia, to establish a pediatric telemedicine clinic at TRMC. The partnership will benefit pediatric patients living in rural areas of South Georgia who will no longer need to travel to Macon for physician appointments with CHNH's numerous pediatric, pediatric gastroenterology and pediatric endocrinology specialists. Instead, the patients may travel the much shorter distance to Tifton and - through telemedicine - be seen by the Macon specialists at TRMC. The partners held their first telemedicine appointment on Friday, August 28. "Navicent Health, Tift Regional Health System and Georgia Partnership for Telehealth are committed to serving patients in the right place at the right time, and for the right cost. Through telemedicine, patients may remain close to home for the healthcare services that they need while continuing to receive the high quality services and personalized care they have enjoyed at Children's Hospital, Navicent Health," said Dr. Ninfa M. Saunders, President and CEO of Navicent Health. Many CHNH patients currently travel two to three hours for physician appointments in Macon. This not only requires the child to miss a school day, but also causes the parent or caregiver to miss a day of work while incurring travel expenses. CHNH, TRMC and GPT hope to relieve this burden through the new telemedicine clinic. "This clinic will be incredibly convenient for families in South Georgia, and we are pleased to offer this option to those pediatric patients who need specialized care. In addition, patients will be able to obtain all ordered diagnostic and laboratory testing at Tift Regional without having to travel to Macon. Each member of this partnership is committed to providing convenient, cost effective, high quality care for our region's pediatric patients," said William T. Richardson, CEO of TRMC. The partnership will not only benefit patients and families in rural areas, but will allow CHNH to see additional patients in the Macon area. The partners hope to provide additional pediatric subspecialties, such as pediatric hematology and pediatric oncology, to the Tifton area in the future. Navicent Health and Tift Regional Health System are founding members of Stratus Healthcare, a non-equity collaborative of hospitals, health systems and providers dedicated to keeping healthcare local with the goal of improving outcomes, enhancing the patient experience and increasing efficiency as required by healthcare reform. TRMC also partners with GPT to provide telemedicine services for Abraham Baldwin Agricultural College, the first college in the state to house a telemedicine clinic. Rice Medical Center in Eagle Lake, Texas is the newest member Georgia Partnership for TeleHealth's sister company Salus TeleHealth. Salus is bringing school based health to Texas through Rice Medical Center's telemedicine clinic. Like Georgia, Texas has rural areas within the state that face healthcare disparities due to lake of access to specialty and primary care physicians. Jim Janek, CEO of the Rice Medical Center stated "Having top-flight medical care in this setting where access to care is so limited is pretty special." Janek has a history of working with telemedicine as he spent over 20 years working in Georgia's healthcare arena and watched GPT's telemedicine programs thrive. "I really watched the evolution of telemedicine," Janek stated "when I got back to Texas in 2011, I didn't see the type of traction in telemedicine that I had seen in Georgia. Now, we are looking to make it blossom in Texas." Rice Medical started the school based telemedicine clinic at Texas Challenge Academy in March. "It was a great place to start," said Dr. Russell Thomas, RMC's physician liaison for the telemedicine program. "We learned how to do this kind of medicine and do it well. We can see 50 to 60 kids in a couple of days. 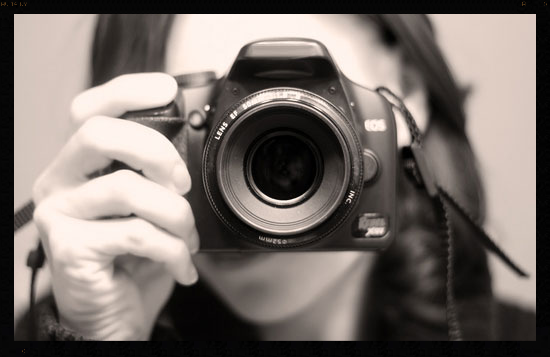 It's equivalent to a person-to-person visit in a comfortable setting." Due to the success of the first school, the program has now grown to two new school districts, Rice Consolidated ISD and East Benard ISD. Salus TeleHealth and Georgia Partnership for TeleHealth are excited that telemedicine is growing and giving access to patients in Texas. 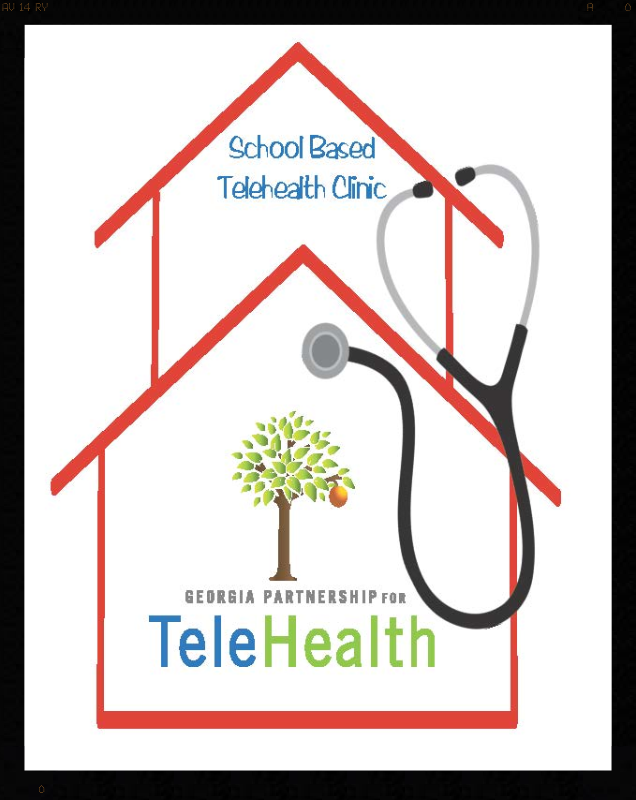 To learn more about this project or to learn how to start your own school based telemedicine clinic, please reach out to Georgia Partnership for Telehealth at 866-754-4325. AbsoluteCARE Medical Center and Pharmacy located in Atlanta, GA is a new member of the Georgia Telehealth program. This NCQA level 3 certified patient centered medical home has been treating patients with infectious diseases, HIV, and chronic hepatitis since 2000. The practice is led by its founder, Joel Rosenstock, MD, MPH who is board certified in internal medicine and infectious diseases. He trained in the US Navy at National Naval Medical Center and then was on staff at the Uniformed Services University of the Health Sciences. Serving as an expert in clinical tropical medicine for the military he continued this area of interest after entering private practice at Piedmont Hospital in Atlanta in 1989. While in private practice, he served as the medical advisor to CARE, the international relief organization and established the Peachtree Travel Clinic, which grew to be one of the largest travel clinics in the Southeast. He also served as the President of the Infectious Disease Society of Georgia from 1998-2002. Dr. Rosenstock has guided AbsoluteCARE to its place as the largest provider of insured HIV care in Georgia. Using a one-stop shop model, AbsoluteCARE cares for a challenged population using a team that includes dieticians, social workers, care managers, an integrated behavioral health team with counselors, full service laboratory, infusion services, and a large in office pharmacy. Dr. Rosenstock plans to be able to use this multi-dimensional team in treating and helping telemedicine patients as well. AbsoluteCARE is staffed with an impressive group of caregivers with over 100 years of experience cumulatively in caring for patients with infectious diseases. Dr. Michael Brown, Dr. Dennis Melton, Dr. Quintin Robinson, Mark Hebert, NP and Jewel Sawyer, PA will all be available to participate in the program. The goal of AbsoluteCARE is to treat patients who are not able to receive care elsewhere, traveling long distances to receive care, or would like to have a choice as to where they receive their long term care. AbsoluteCARE would like to treat the following types of patients: chronic HIV infected, hepatitis C, hepatitis B, fever of unknown origin, chronic sinusitis, patients with relapsing upper respiratory infections, non-healing wounds, unusual rashes, and travel related infections. AbsoluteCARE providers are available Tuesday and Thursday 9AM-4:30 PM. To learn more about AbsoluteCARE or to schedule an appointment please reach out to Georgia Partnership for Telehealth at 866-754-4325. 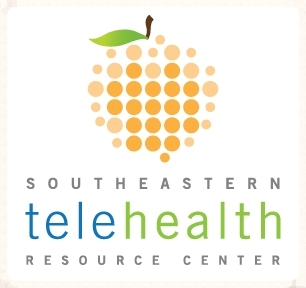 Georgia Partnership for TeleHealth (GPT) is pleased to announce eight Georgia schools have been awarded a grant through the Office of Rural Health's 2015 Rural School-Based Telehealth Center Initiative to develop and implement a telehealth program at the beginning of the 2015 - 2016 school year. This is the third year that GPT has awarded the grant, bringing the total amount of sites awarded to 15, since its inaugural year of 2013.
public and charter schools located in counties with a population of less than 35,000 residents. Recipients were selected based on their ability to meet the quality standards for Georgia's school-based telehealth centers. Each school will receive up to $30,000 in grant funding, which goes directly to purchasing telehealth equipment, training and the school-based telemedicine center. The grant period begins on August 1, 2015, and ends July 31, 2016. "It's truly an honor to be able to help the students of these Georgia schools via telemedicine technology," said Sherrie Williams, Executive Director of GPT. "For a variety of reasons, whether it is distance or financial factors, not all children have access to the medical care that they need to grow in a healthy and happy manner. This grant program will help get more children the care that they need and ultimately helps foster better lives for students in rural Georgia communities. That is a huge victory and we are glad to be a part of it." 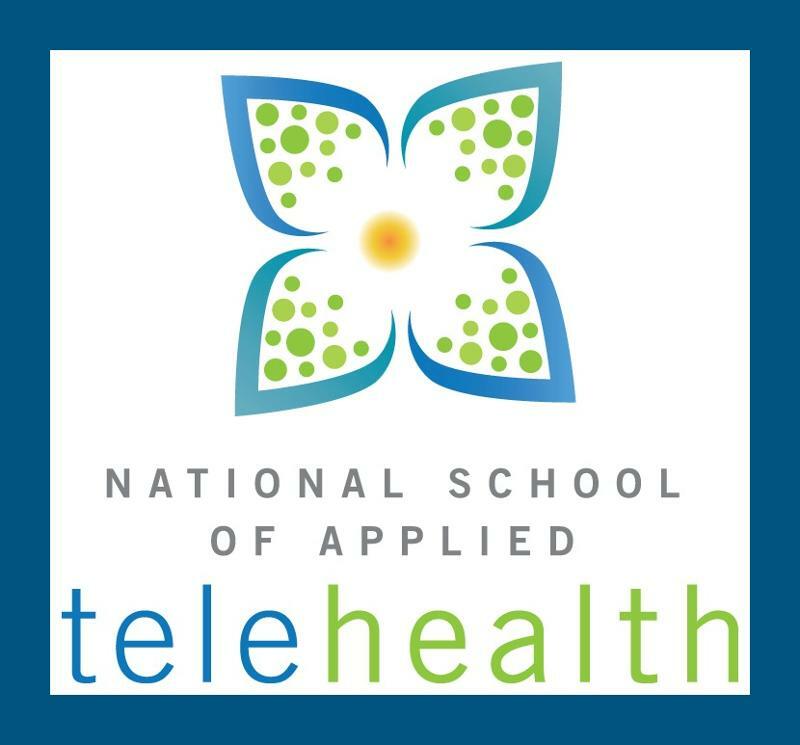 To learn more about the Rural School-Based Telehealth Center Initiative and 2016 application opportunities, please reach out to the Georgia Office of Rural Health or Georgia Partnership for TeleHealth.